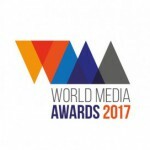 There are just three days left to submit your entry for the World Media Awards 2017, the only awards that celebrate the effectiveness of cross platform, cross border, content-driven advertising. 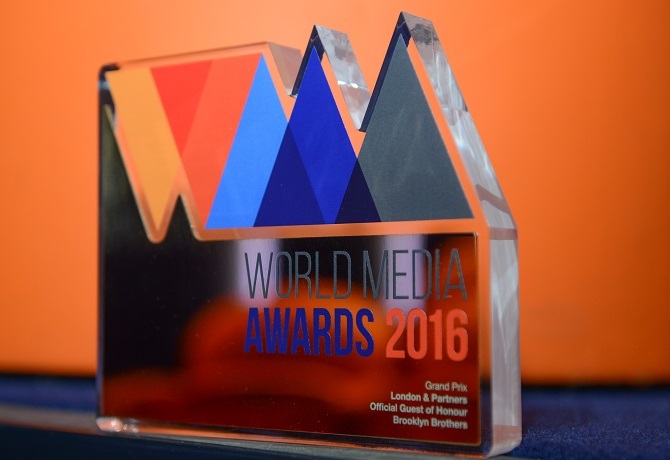 – These not-for-profit awards are simply about benchmarking the best work, they are free to enter but a voluntary contribution to the chosen charity Reporters without Borders is suggested. It’s easy and free to enter, we just suggest that you consider making a donation to our chosen charity, Reporters Without Borders, to support free speech and journalistic freedom around the world!